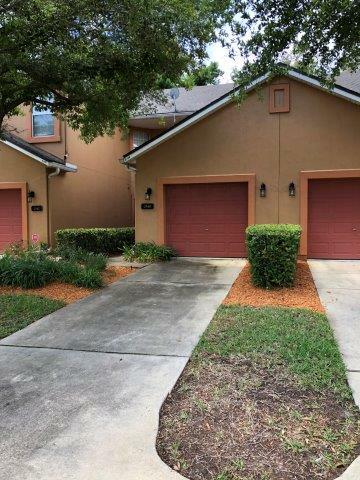 This property is a gorgeous 3BR/2.5BA 1475 SQF townhome in West Jacksonville, FL! Property features attached garage, open kitchen, vaulted ceilings, private back yard space, large master suite, and much more! Perfect as a fix and flip, or as an investment rental, this property is deal for your next project!